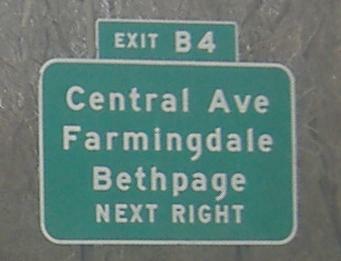 That's it for the beautiful bridges and button copy of Bethpage State Parkway northbound. 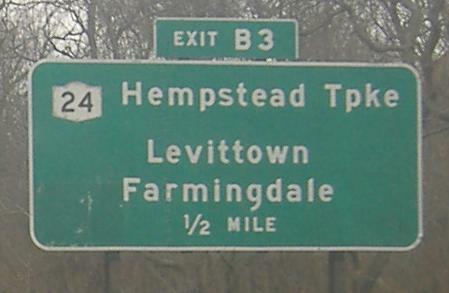 Traces of its proposed northern extension abound, from the wide median on NY 135 that would have held a directional interchange to the long expanse of nothing on I-495 between Exits 46 and 48 - notice that there's a number missing along the otherwise sequential route. 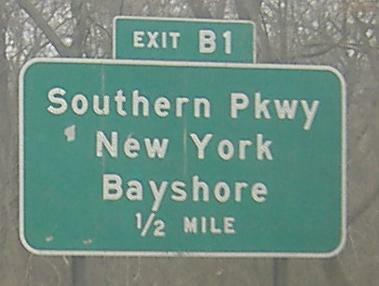 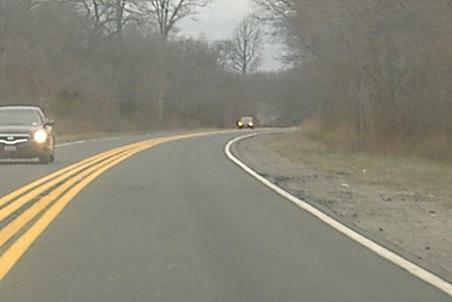 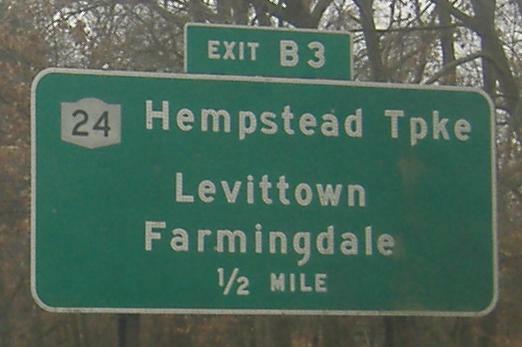 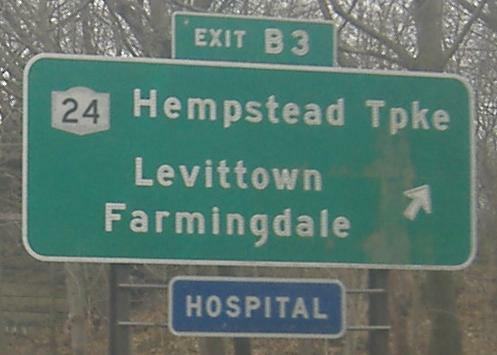 Between those points and extending north toward Caumsett State Park are miles of linear parkland that would have been the Bethpage/Caumsett State Parkway right of way (the name would have switched somewhere, perhaps at the Northern State Parkway). 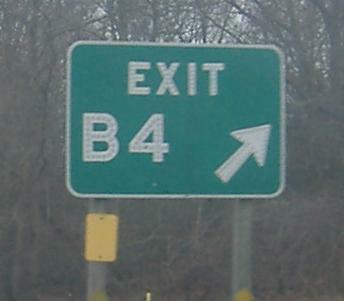 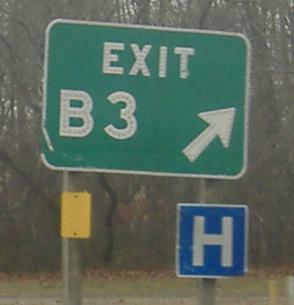 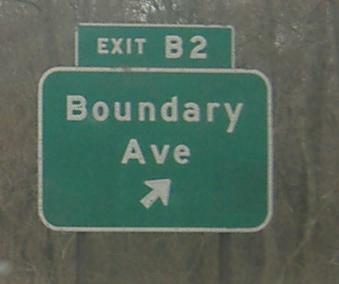 Southbound, there is no exit B2, but there is still the Boundary Ave. overpass. 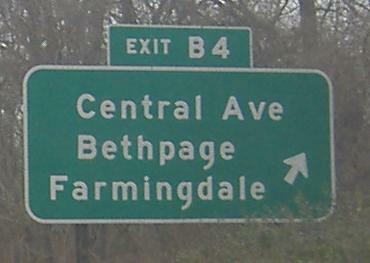 There could also have been an extension in this direction, along Massapequa State Park to Merrick Rd.